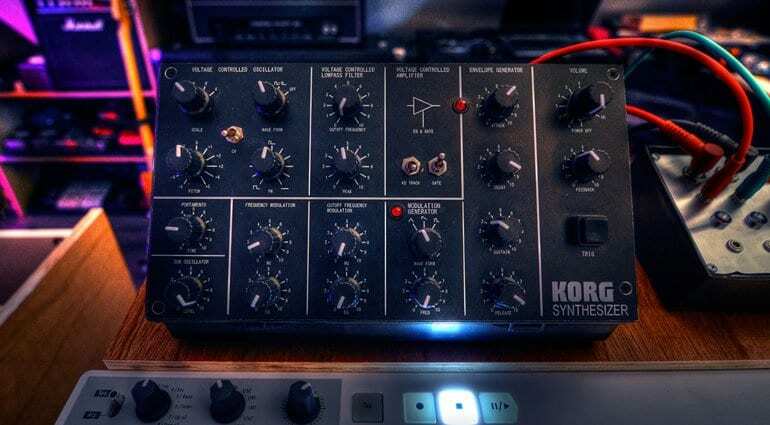 Soul Machine decided to do a little bit of a modification to the Korg Monotron. 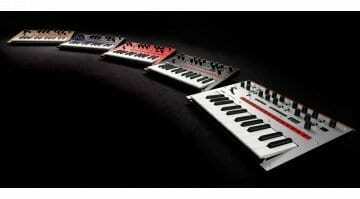 The result was the awesome looking Korg MS-X, a homage to the MS-20 in a fabulous little package. And they’ve released a build guide so you can have a go yourself. 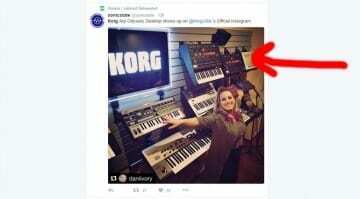 First, you’d need a Korg Monotron. These are quite hard to get hold of these days so this is probably a project for someone who has one knocking around and has some time on their hands. But be warned this requires some direct modifications to the Monotron’s PCB and if you’re not experienced with handling electronics and surface mount devices then it’s probably best not to start. But if you do it’s quite possible you’ll come away with something pretty special. The Monotron featured the filter from the MS20 and has plenty of poke for a tiny and awkward to play device. 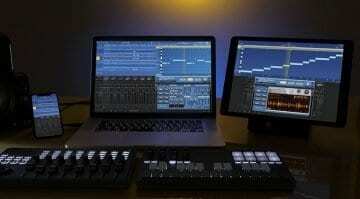 The trick is to bring the various controls to the surface. You’ll also need to add a couple of amplifiers, an envelope generator, a clock, a bunch of knobs and a load of capacitors and resistors. 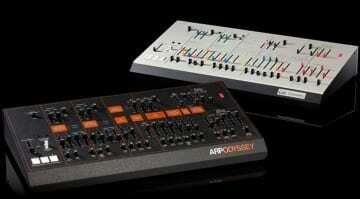 And wire them to their own boards which then tap into the Monotron. 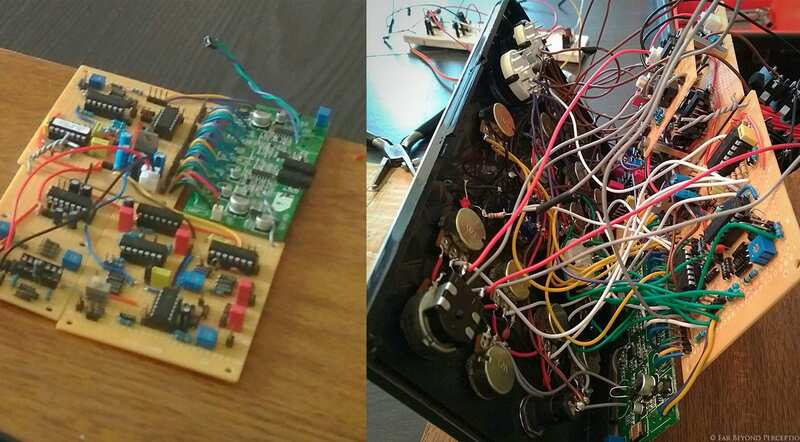 I mean look at the state of it – the Monotron is the little green PCB. But the result is a bit of a classic sounding machine that looks the business in that case and front panel. You can download the schematics from the website or just marvel at it all by watching the video below. Nails the VCS3 synthi PinkFloyd patch then throws down the beat on top, would’ve never occurred to me to use that. I was wasting my time syncing my DarK Side of the Moon cd to the VHS cassette player to see Wizard of Oz. I gotta say I wasn’t disappointed with the results of that experiment either. Why no link to Youtube, for the video? It’s obvious that’s where it’s hosted, so why does your embedded version hide the link? I couldn’t even press the Like button. press the “share” arrow, top right corner and you get the link. Otherwise, i’ve no idea.